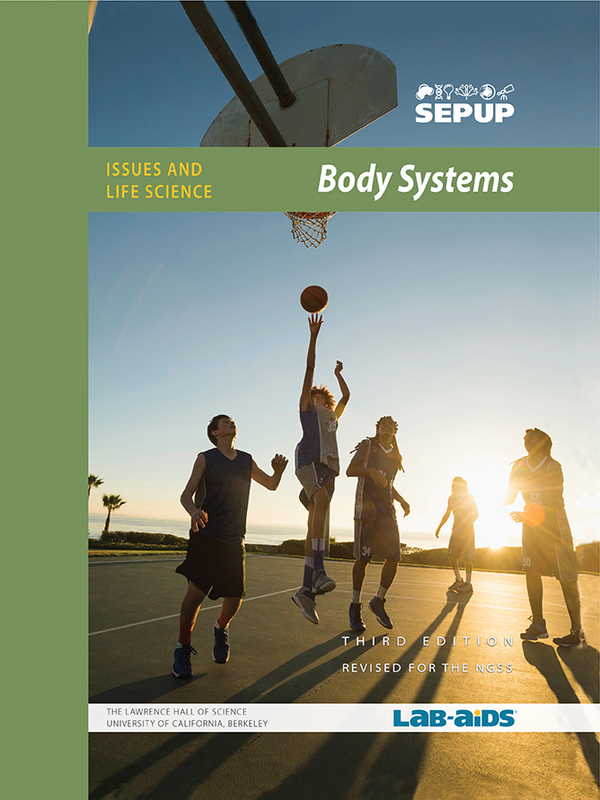 This Body Systems unit is part of SEPUP's Issues and Science three-year Middle School program. Each unit of the program incorporates science and engineering concepts and practices with current issues. This video segment from A Science Odyssey profiles Dr. Joseph Goldberger and his search for a cure for pellagra, a poorly understood disease that ravaged the American South in the early 1900s. You may right-click on the above link (no captions) to save the video and view it in full screen. It is recommended that you have the latest version of QuickTime installed to properly view this video. This video is from PBS LearningMedia™. These sites provide information on organ and tissue donation. Some Issues and Science activities provide the opportunity for students in classrooms across the country to compare their data with each other. Click the above link to submit your students' data. Find out about ongoing clinical trials, protocols and risk analyses. This site has an extensive glossary and is a good resource for student extension activities. Site created by WebMD, a professional organization that provides health information on the Internet.